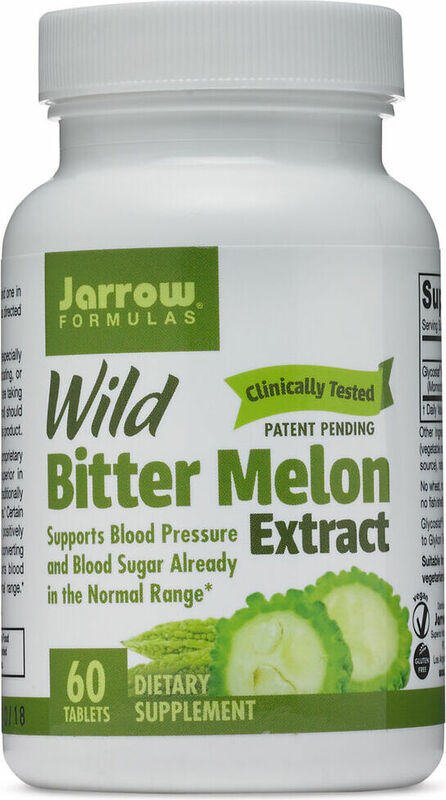 Jarrow Formulas Wild Bitter Melon Extract was created. 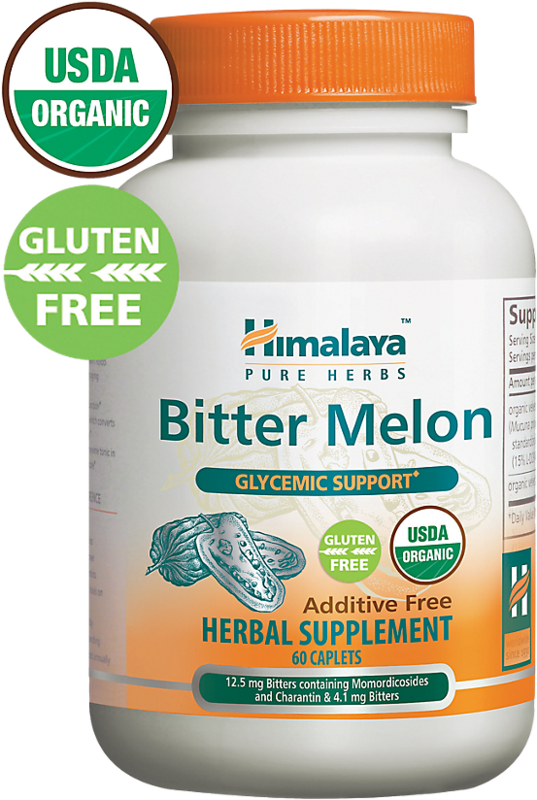 Sign up for future Bitter Melon news! 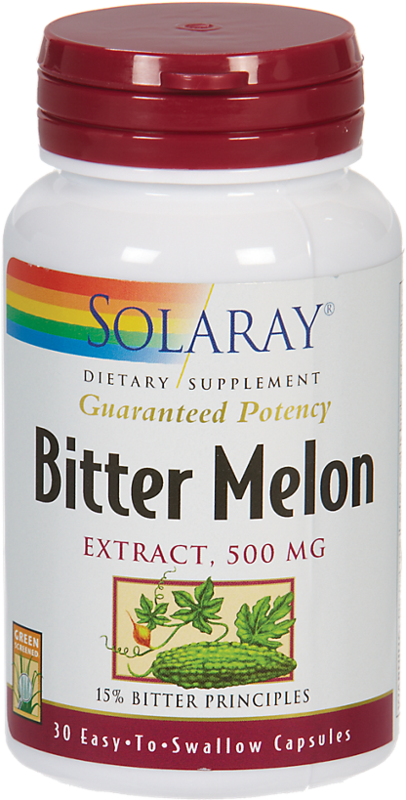 Click the button below to sign up for future Bitter Melon news, deals, coupons, and reviews!